Stephen Plonski is an Associate in the Pittsburgh Office of Margolis Edelstein. 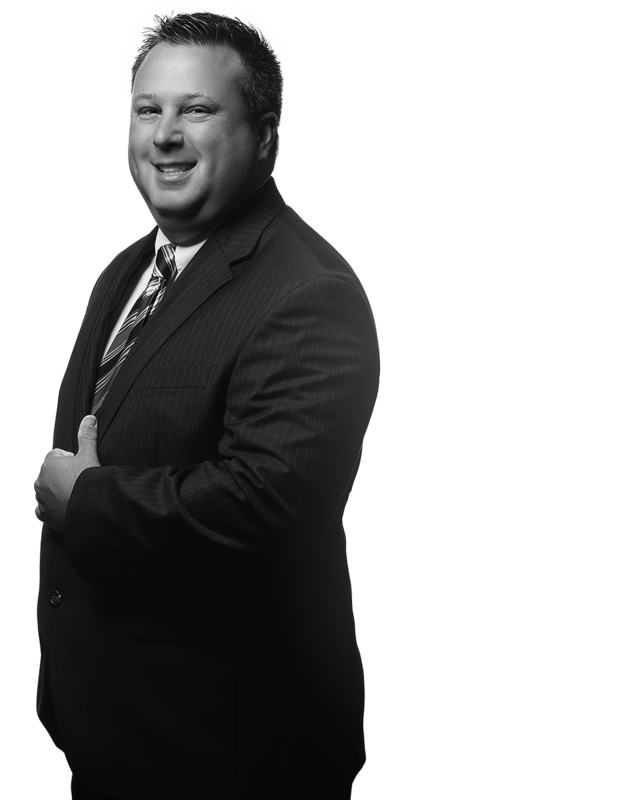 He has a diverse and expansive litigation practice involving representation of corporate, individual and insurance company clients from pre-suit negotiations up through, and including, appellate practice. 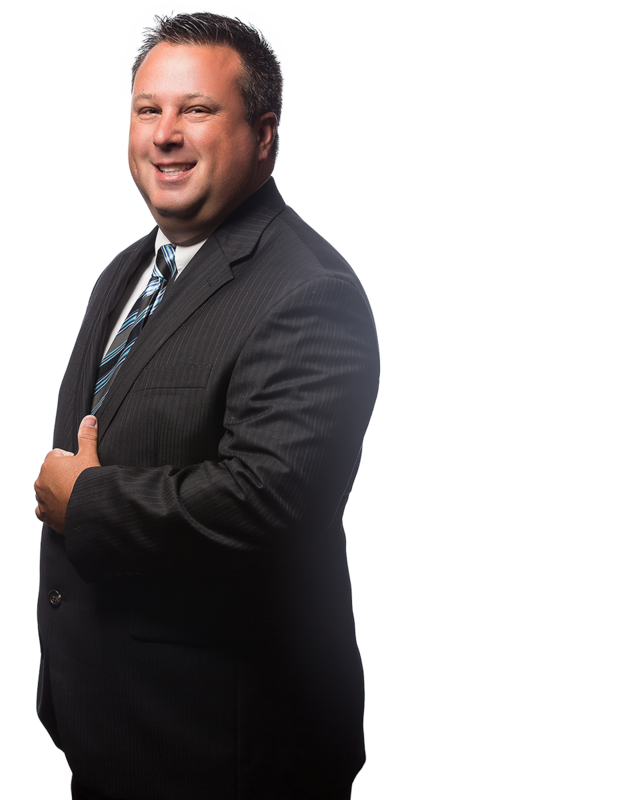 Steve handles matters involving Oil and Gas Litigation, Automobile and Trucking Litigation, Premises Liability, Products Liability, Bodily Injury Defense, Appellate Practice, Professional Liability, Construction Law, Insurance Coverage & Bad Faith, Professional Liability, Subrogation, Toxic Torts, and General Liability. Steve handles matters throughout Western Pennsylvania in both the state and Federal Courts. Steve was actively involved as second-chair in several matters of distinction including Stephens v. Paris Cleaners, Anslinger v. Sheetz and Regis Ins. Co. v. All- American Rathskeller.